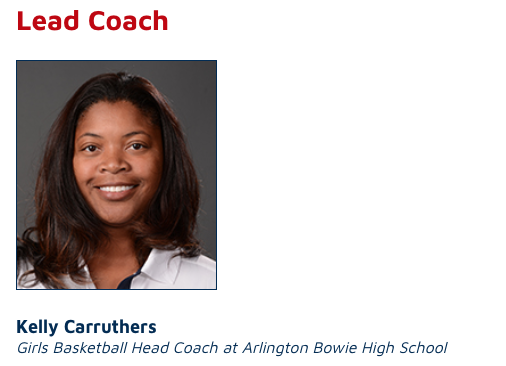 Sign up for the USA Basketball Dallas Regional Girls Youth Camp. Regional camps focus on developmentally-appropriate instruction to enhance player skill development and improve game play. All campers receive a USA Basketball jersey. Advanced registration offer of 20% off (automatically applied at checkout) for the first 50 registrants of each camp. Reserve your spot today! 4600 McAuley Place, 4th Fl. © Copyright ProCamps, Inc. 2018. All Rights Reserved.